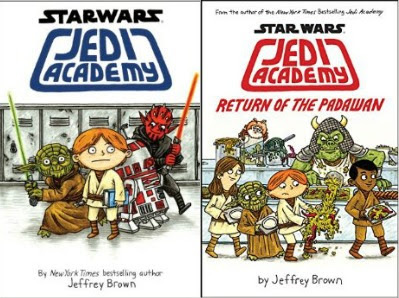 The Jedi Academy books are about a kid name Roan whose dream is to go to flight school. One day, he gets a letter that tells him he didn't get into flight school. He thinks his life is ruined and he'll have to go to plant school and be stuck on Tatooine for the rest of his life. Then, Master Yoda sends him a letter that invites him to Jedi Academy! These books tell about the adventures that Roan has at Jedi Academy. In the first book, Roan tries to fit into Jedi Academy and learn to use the force, but he's having a lot of trouble. 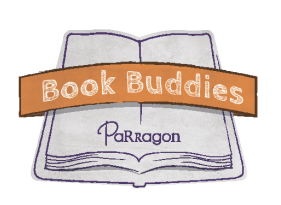 In the second book, Roan has a lot of new problems at Jedi Academy and two of his best friends aren't even talking to him. There is a third book coming out soon! 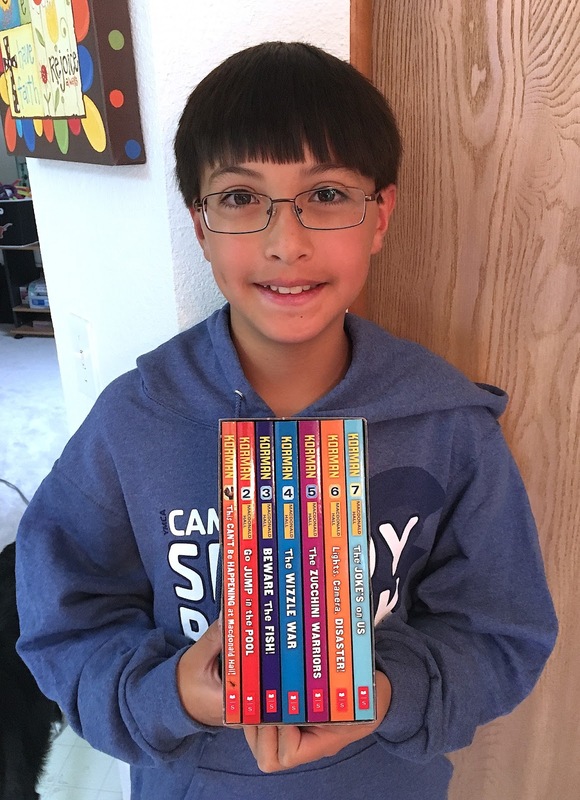 I like these books because they are a combination of story and comment, and it is like Roan is writing the story in his notebook. I also like these books because Roan has a lot of cool, funny adventures. I like that there are some of the regular Star Wars characters but Roan and his friends were made up for these books.